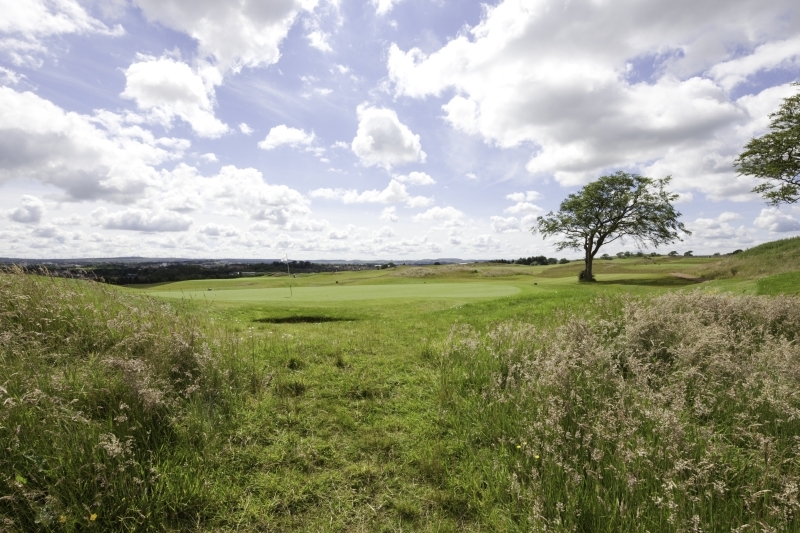 Our golf facilities (Playsport Golf) are second to none, offering some of the UK's biggest and best practice, play and tuition facilities. 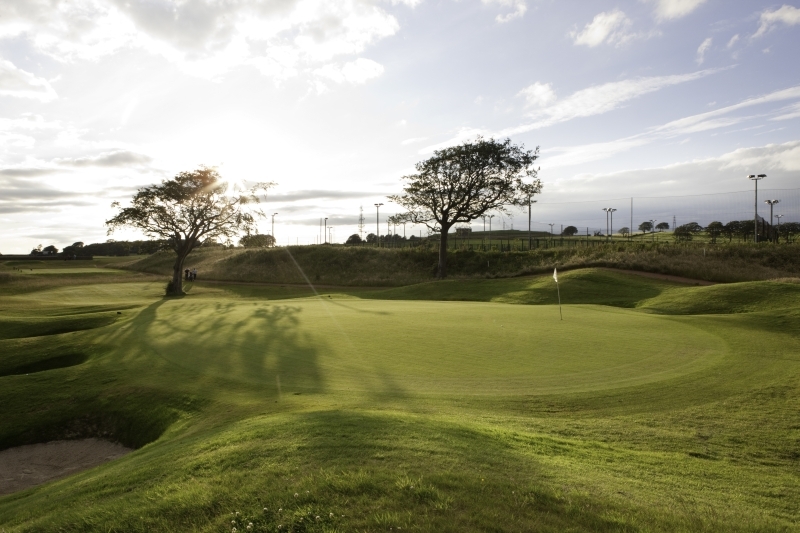 Our par 32 9 hole course is modelled on some of the finest holes in UK championship golf whilst our 56 bay driving range includes a central island green modelled on the famous 17th at TPC sawgrass. You can also kit yourself out in the latest golf attire in our amazing American Golf store which stocks a full range of equipment for golfers of all levels and all including a unique Price Match promise. Our fantastic football surfaces (Pro Soccer) offer superb pitches for hosting 5-a-side and 7-a-side matches. 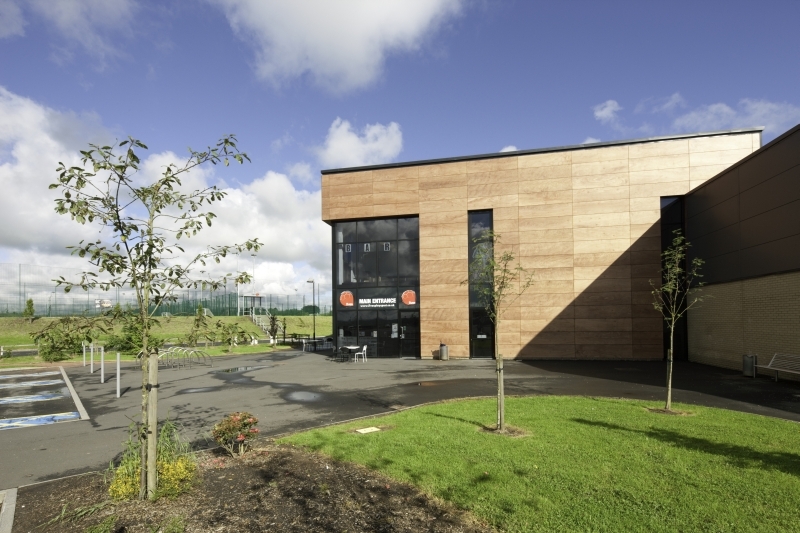 We have ten pitches in total in our state-of-the-art £2m football centre. If you are an adrenalin junkie then our 20,000 square foot indoor skatepark (Zone 74) is for you. 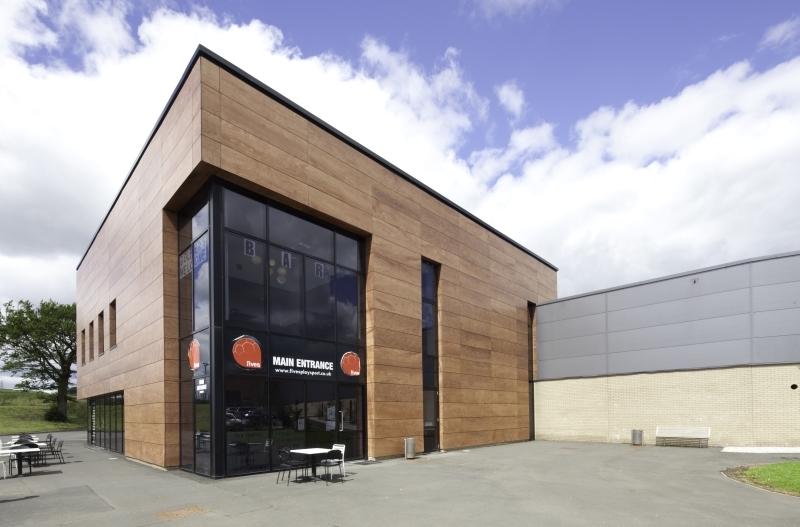 It's one of the biggest in the UK and has been designed by BMX rider Dave Sowerby. 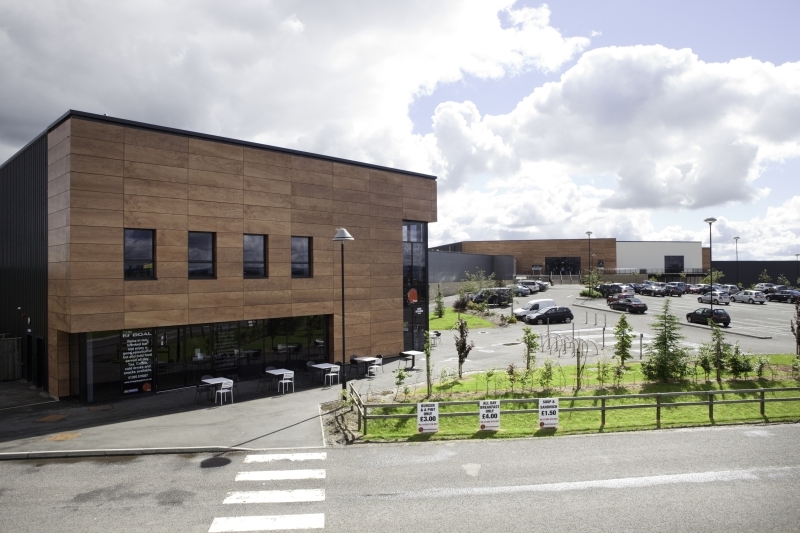 You can also scale the heights at Pro Climb, a 20 metre high facility offering 40 climbing routes for all standards, ages and abilities. Or how about giving gravity the elbow and getting airborne. Bounce, twist, spin, flip – be fierce and fearless. Air Space is parkour with a soft floor. Of course the little ones can come along too. Lollipop Land is a large open soft play area that all children can enjoy. It not only has the highest slide in the UK at 6.2m, it also has one of the few Volcano slides in Scotland. There are trampolines, spider web, sports courts , ball pools, go karts and much more. Even the best athletes need to refuel and our on-site restaurants and bars offer a range of snacks, drinks and meals for all the family. Come and visit Playsport today and join in the FUN! 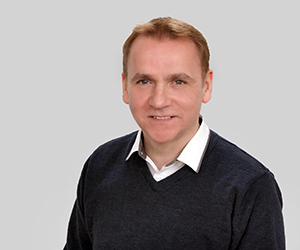 Alan is a conscientious and dedicated professional with extensive building maintenance experience gained in various roles throughout his career. He is very focused on customer service and will always strive to ensure that Playsport exceeds customer and visitor expectations. A keen sports and outdoor enthusiast, Alan enjoys most outdoor pursuits with his son. Started at Playsport Feb 2013. Grant is one of the duty managers within Playsport who is always willing to provide assistance when required. 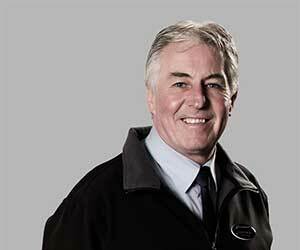 Grant’s knowledge of the site ensures that visitors and operators needs are dealt with efficiently and accurately. This support helps enhance your experience in visiting Playsport. Playsport is owned by Hansteen Holdings PLC (‘Hansteen’), a London Stock Exchange 250 listed company. Hansteen are a pan European commercial property investor and developer who have property in UK, France, Germany, Holland and Belgium. 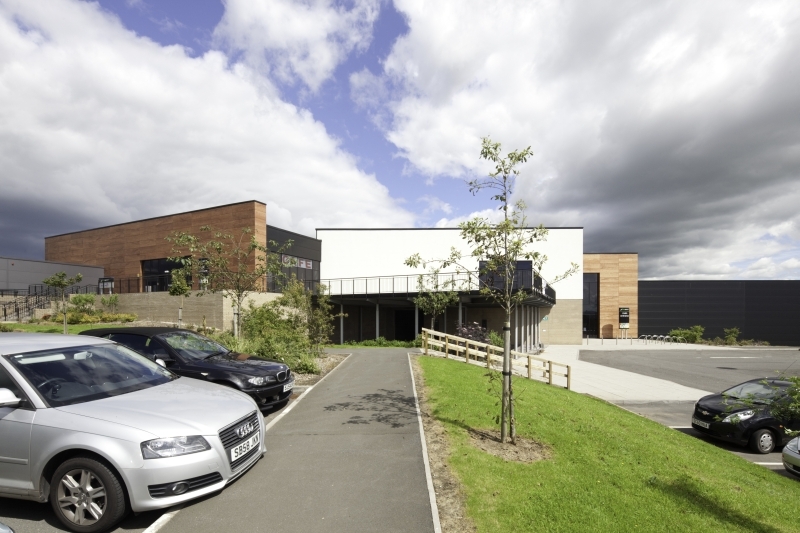 As at 31 December 2014, Hansteen’s total portfolio, both owned and under management, comprised of 4.2 million sq m with a rent roll of £137.7 million per annum and a combined portfolio value of £1.6 billion. 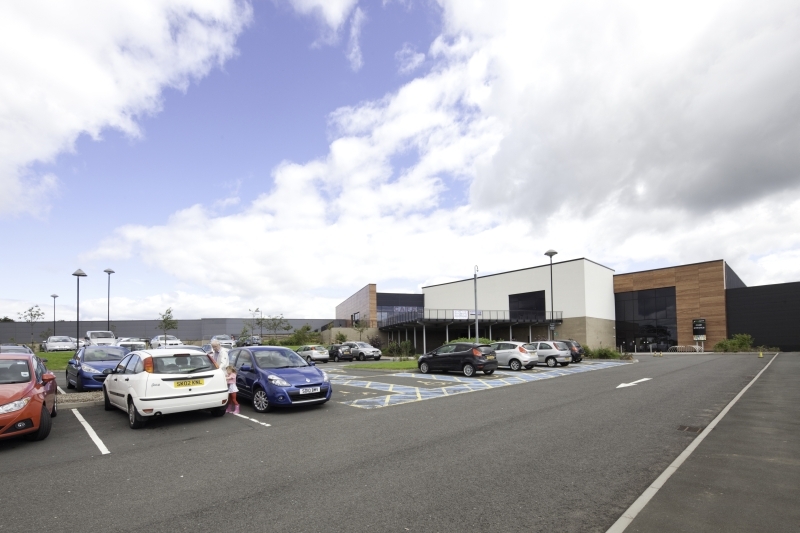 Hansteen purchased Playsport in 2010 as part of a portfolio of properties from Lloyds Banking Group and since that time have been striving to attract new occupiers to East Kilbride. Hansteen are fully committed to the project, investing significant capital into Playsport to make the project work for the long term. 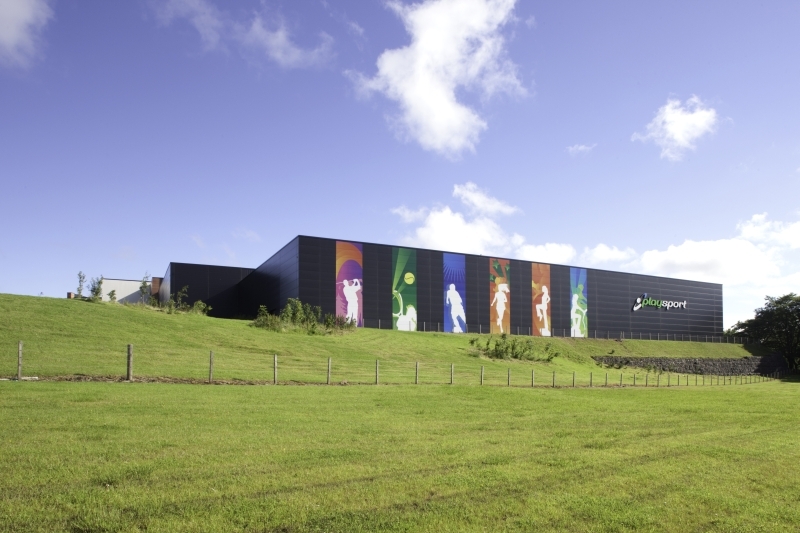 This ethos helped attract Air Space, Europe’s largest freestyle trampolining centre to Playsport and they opened in December 2014. 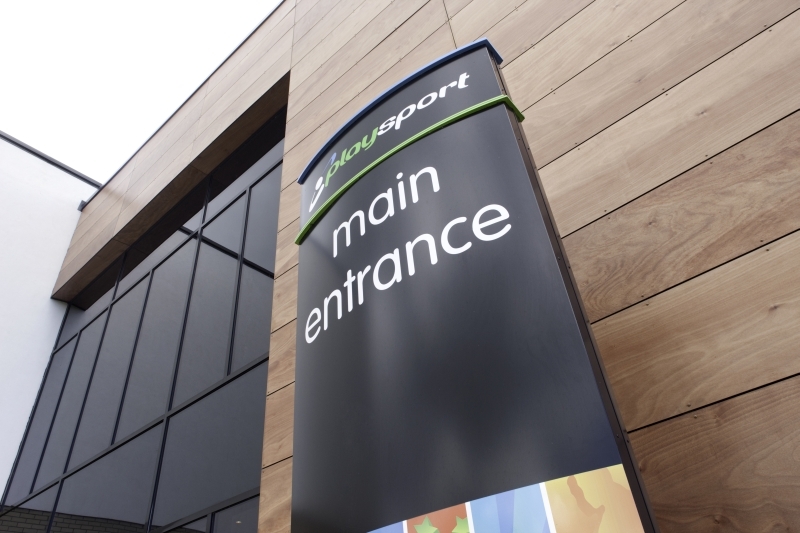 Air Space has helped bring significant additional footfall to Playsport, benefitting the existing operators but we would love to attract more leisure and restaurant users to the site. 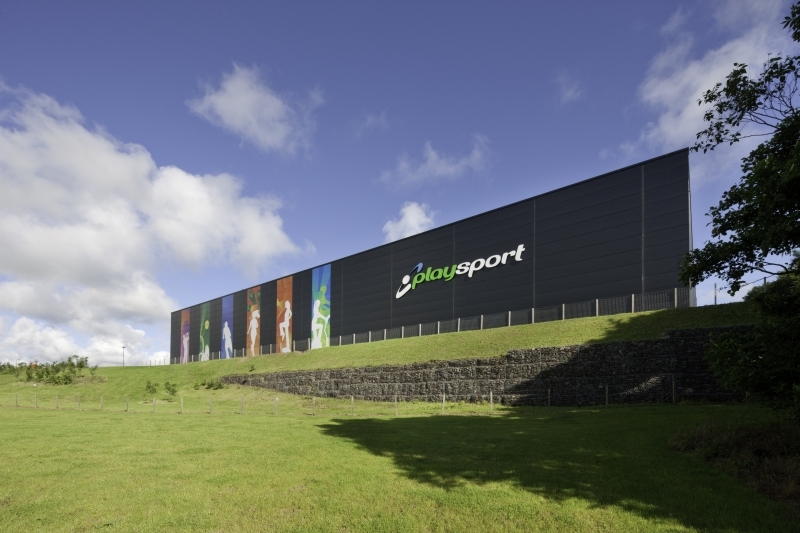 Playsport is a magnificent property, built to a very high specification with over 150,000 cars driving by each week. 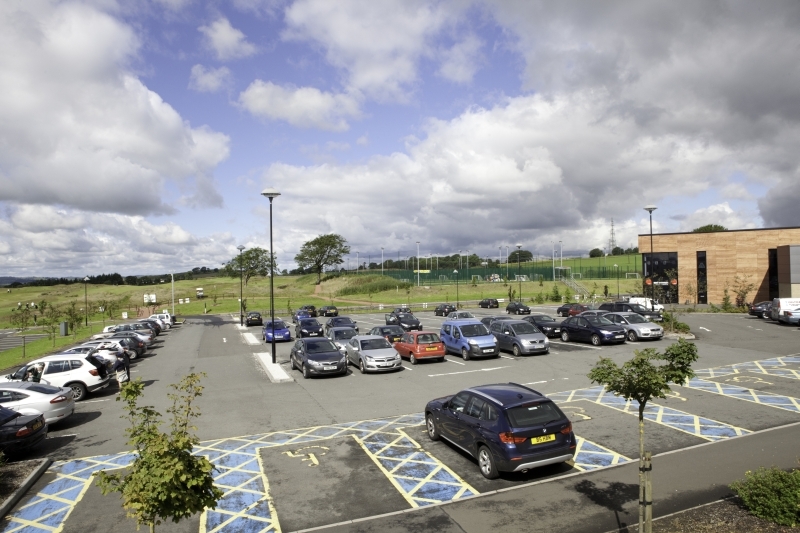 It’s next to the successful Kingsgate Shopping Park and only minutes away from Glasgow. If your business has expansion plans, or even if you are a new start, just call or visit and speak to the Centre Manager who will gladly show you around. 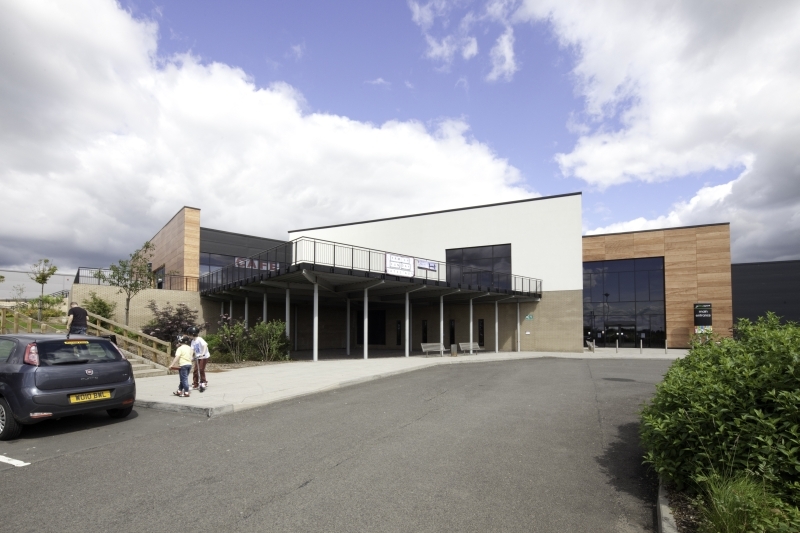 For further information about Hansteen, to arrange a viewing or just to have a chat about Playsport, please call 0141 221 8200 or visit our website (details below).